after jb ios 8.1 with pangu, I install via itunes apps, but do not work when I click on them. I show you a picture to clarify the problem. Reinstall those apps that are not working ! 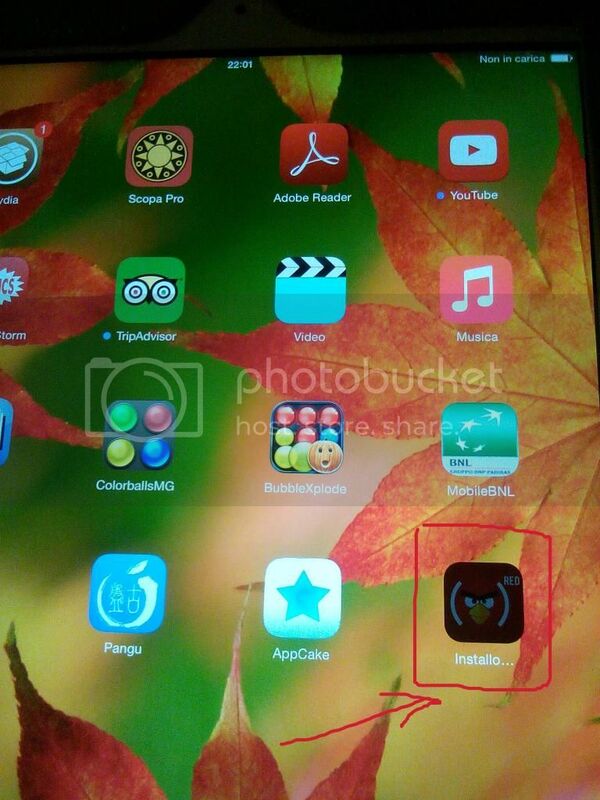 also via ifunbox and itools not install app. I try to do a dowgrade ios to version 8.0 and then redo the jb. Have you got appsync unified installed? its not installous, its another language for INSTALLING! LOL!! !